In an increasingly competitive restaurant landscape, it can feel like there’s no way to win when it comes to customer retention. Innocuous interactions are blown up and broadcast on social media. Food trends have customers pulled in every direction. You have poor visibility into your operations either because you are still doing all your ops manually, or because the multiple software solutions you’ve chosen don’t play well with others. So how do you keep people coming back to your restaurants? Obviously, a great chef and good service play a big part. But your back-of-house operations are key to creating the stability and consistency that builds an experience customers want to return for. 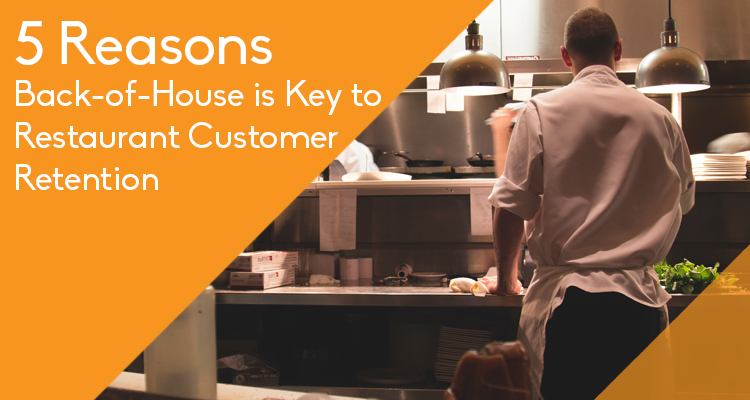 Here are 5 reasons the back office is key to retaining customers. ‍A great menu is the start of a great experience. But no matter how much your customers love the menu, if you run short of a favorite item or have to swap out ingredients because of an inventory mishap, it’s disappointing. Having a restaurant inventory management system in place that helps you track inventory levels will not only ensure you don’t run out of stock, but will also reduce costs by making it faster and easier to do counts. Labor and food are forever the largest costs for any restaurant. We usually think of overscheduling as the bigger money loser. However, in the long term, underscheduling can be just as much of a problem. Tables getting spotty or poor service because servers are spread too thin, or a kitchen that takes twice as long as normal, can be enough to turn a regular customer into someone that finds a new Tuesday-night place. Luckily, technology is stepping in to fill the gap, using historical data, current sales numbers and even weather forecasts to give you predictive scheduling to ensure you always have optimal staff levels. Nobody wants to be the next chain in the headlines for a foodborne illness outbreak. Yet it’s hard to stop sloppy food safety practices when everything is recorded by hand. So how do you put an end to dodgy food safety compliance? By combining Bluetooth technology with your food safety system. Temperatures automatically populate in the system and record when checks were done, giving you a solid record of food safety best practices. No matter how great any single experience is, if your customers can’t count on having that experience each time they come, you’ll lose out on repeat business. No one wants to wonder whether they’ll have a good time or a mediocre one when they go out to eat. That’s why having custom operational checklists for your company’s specific processes is so important. It means you can provide tailored instructions to employees that help make sure the secret sauce of your success is replicated every day. You know those places you go where everything seems to run smoothly, and the servers remember your favorite drink order? So often that easy experience is because behind the scenes, that restaurant is being run by staff who like working there and have been there for more than a year. Their happiness can be felt by guests who want to keep coming back because they’re treated well and have a great time. While the foodservice industry is notorious for high turnover, there are some things you can do to bring it down. Employees don’t like to flounder. Implementing a good training system to empower them to do well goes a long way. So does effective scheduling. In an industry where many employees work a second job, go to school part time or have to be home to pick up kids, using an effective scheduling software that makes it easier for you to juggle those schedules will also help your employees stick around longer. Take your restaurant to the next level. 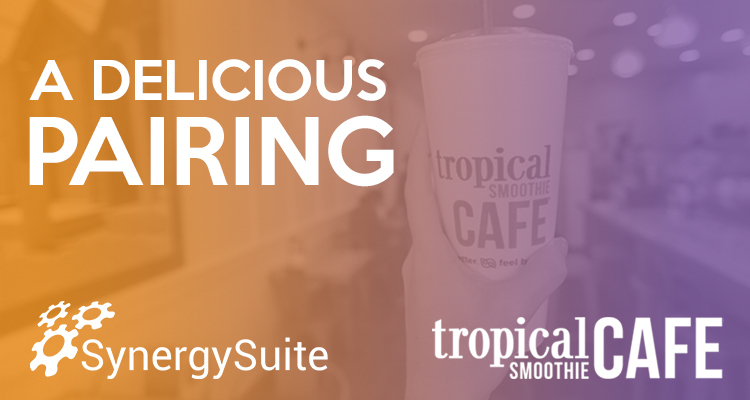 Request a demo to learn how SynergySuite can help your business.